> Price increases to $397 if you delay! +200% more leads in just 10 days! 50% more leads in just 8 days! > Bonus #3: MIDAS MONDAYS - additional information now included! > 1-Step SECRET OFFER that converts like crazy! All this and MORE - just CLICK HERE TO ORDER NOW - just $297 for a limited time during launch ($397 after launch) plus other special bonuses require you act today! Take advantage of this opportunity and buy now. 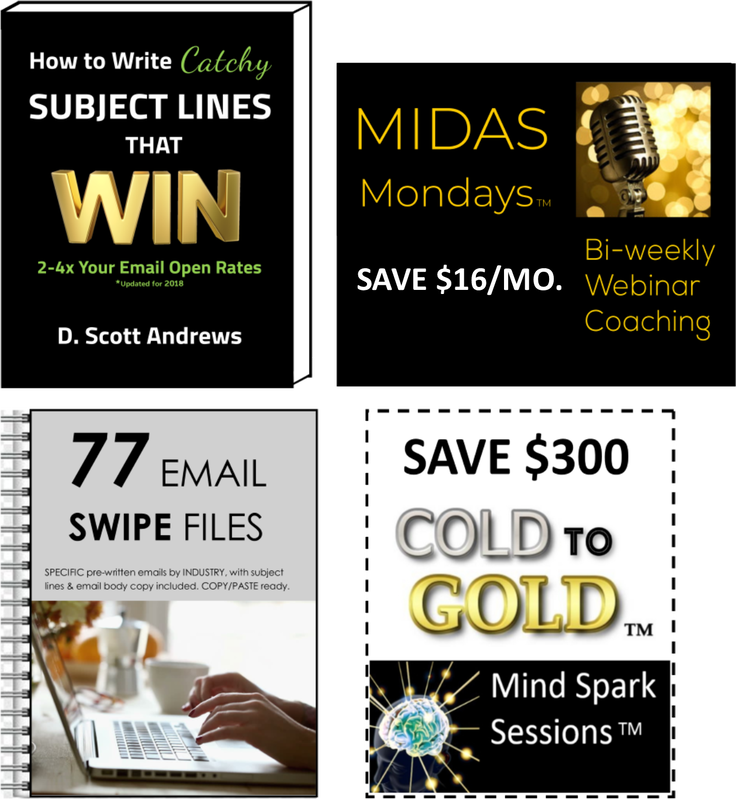 MIDAS MESSAGE METHODOLOGY - JUST $297 DURING LAUNCH CLICK HERE TO ORDER. NOTE: MIDAS SITE LICENSE FOR 5 or MORE is JUST $1297* (MIDAS MONDAYS REQUIRED, MONTHLY, PER TEAM MEMBER).